The biotechnology of microalgae has gained considerable importance in recent decades. Applications range from simple biomass production for food and feed to valuable products for ecological applications. For most of these applications, the market is still developing and the biotechnological use of microalgae will extend into new areas. Considering the enormous biodiversity of microalgae and recent developments in genetic engineering, this group of organisms represents one of the most promising sources for new products and applications. 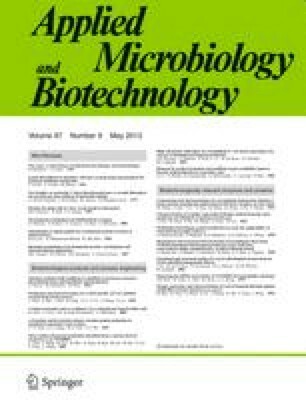 With the development of sophisticated culture and screening techniques, microalgal biotechnology can already meet the high demands of both the food and pharmaceutical industries. By continuing the works and ideas of Dr. Gross, that he could not proceed by himself due a tragic fate in the year 2003, we will keep his place in future not only in the research community but also among all colleagues and other persons who knew him.